For grocery stores and other frequently purchased items, the circular remains the primary communication for meal planning and purchase planning. Southeast Media maintains a complete circular production facility to ensure our clients have the most efficient and cost-effective means of creating and distributing their circulars. Our 20 Units of Harris NC-400 web offset printing presses give us the capacity to produce over 10 million circulars each week, ensuring our clients message is delivered with the highest quality and the fastest turnaround possible. We are capable of printing circulars and publications up to 20 pages on a variety of coated and uncoated stocks. At Southeast Media we feel that we can be proactive rather than reactive when it comes to graphics and layouts. We’d rather be cutting edge to create the “WOW” factor than play it safe. Our vision is to inspire results and form beautiful, relevant designs that create success for our clients. 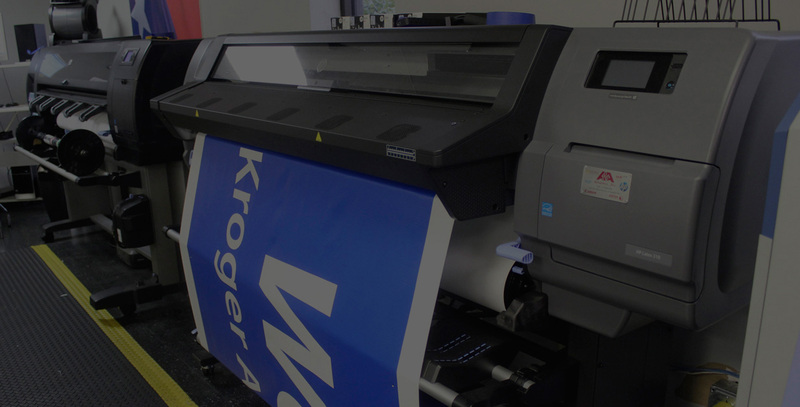 Southeast Print Media is one of the industry leaders in Large Format and Digital Printing in Houston Texas.